Dimensions 12 ft x 12 ft x 7.5 ft tall. 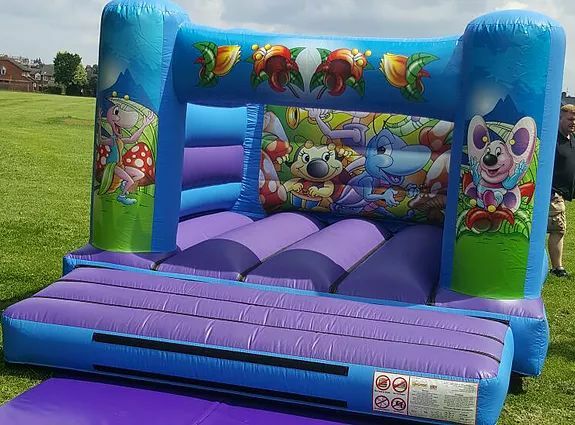 This castle is perfect for venues with low height ceilings making it still possible to have a bouncing time at your party! Suitable for children up to 1.2m tall.